Posted on Wednesday, May 20th, 2015 at 6:20 am. Boxing‬ ‪#‎History‬: May 18, 1972: Rafael Herrera KO 8 Ruben Olivares, Mexico City. Wins World Bantamweight Title. 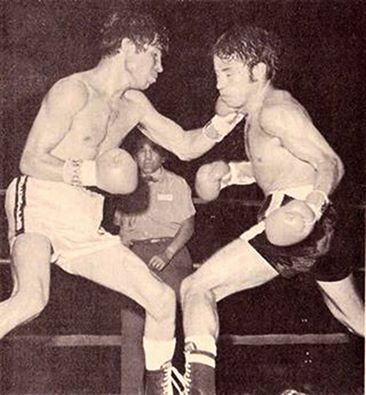 Herrera turned pro in 1963 and in 1972 defeated Rubén Olivares by TKO to capture the WBC and WBA bantamweight titles. He lost the titles in his first defense to Enrique Pinder. Pinder was stripped of the WBC title after this fight for failure to defend against Rodolfo Martinez. Herrera fought Martinez for the vacant WBC bantamweight title the following year and won by TKO, a fight in which Martinez down four times (twice in 4th, twice in 11th), and Herrera was down in the 8th. He defended the title twice before losing it in 1974 in a rematch with Martinez. The outcome of the bout was controversial, as Herrera was on his feet at the count of 7 after being knocked down and was asked by the referee if he could continue. Herrera nodded “yes” but a split second later the referee raised Martinez’ hand and declared him the winner. Herrera lurched forward but the referee contained him. The ensuing conversation between Herrera and the referee was heard on the national TV broadcast. 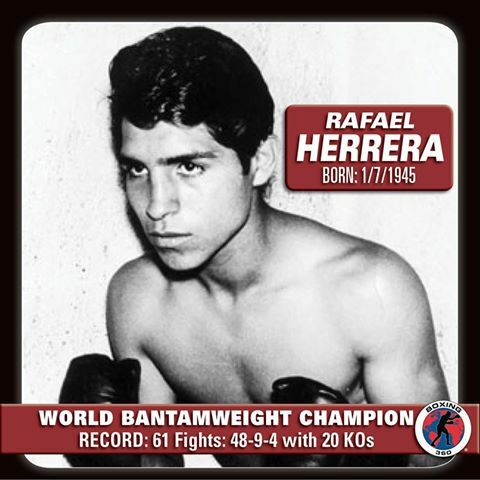 In 61 fights Rafael Herrera posted a record of 48-9-4. He scored 20 knockouts and was stopped on only two occasions. 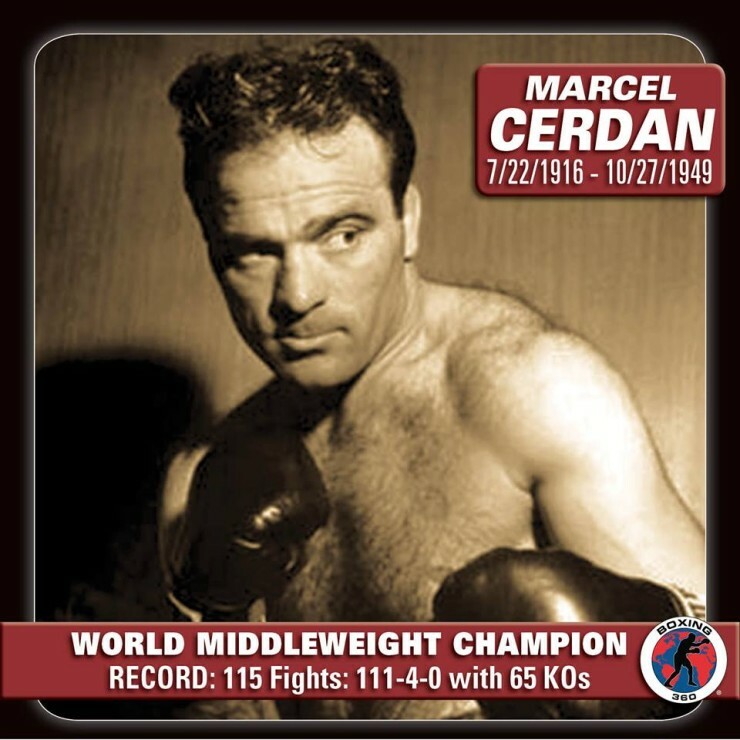 He was a solid bantamweight champion who bridged the reigns of Ruben Olivares and Carlos Zarate. Dan Rafael to HBO: Good or Bad for Boxing? Aalan Martinez -vs- Orlando Cruz On March 15. Aalan Martinez Wins Via Round 7 TKO!! !